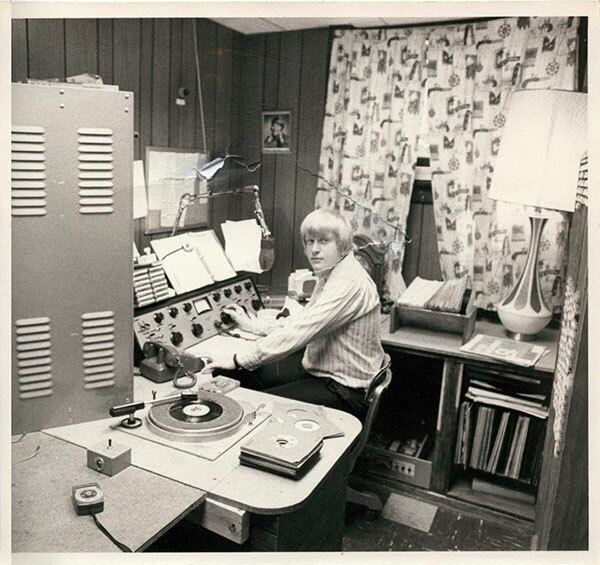 Jiffy Jeff was born and raised in Duluth, Minnesota and started collecting 1950’s and 60’s rock and roll records as a kid. 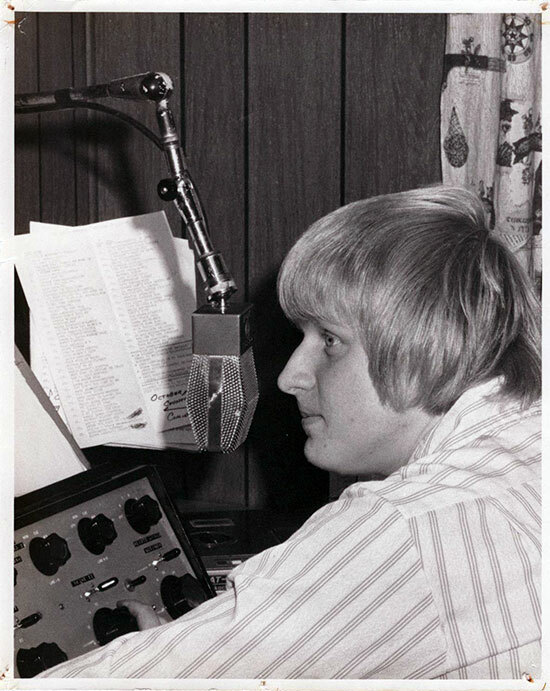 His first job in radio started at the age of 15, working for WAKX. 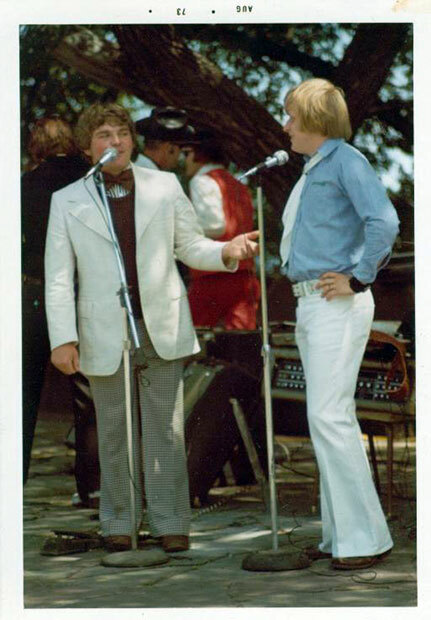 He eventually moved on to country station KAOH. Over time, he worked for various stations in the Twin Ports, like WEBC, WDSM and KZIO. Jiffy also worked a short time in television. In 2004, Jiffy began syndicating an oldies show called Jiffy Jeff's Lost Oldies, where he teamed up with “Dave the Rave” from New Jersey and have been doing it ever since. 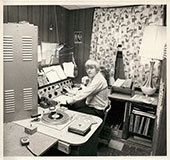 He later left the internet and syndication to just broadcast on WKLK/WMOZ. Jiffy Jeff’s Lost Oldies features a collection of over 30,000 songs of the late 50's and 60's…songs that may not have made it into the top 100, regional songs that did not get air play in the twin ports market and flip-side songs from big name artists…and yes even a little country cross over too! Jiffy Jeff’s Lost Oldies attempts to sound like radio did back when listening to the radio was fun. Known as the “Geezer of Rock and Roll or the “Dumpster Diver of Doo-whop,” you never know what Jiffy Jeff will bring next. The show also features interviews with big name stars or local artists. Tune in every Saturday from 9 a.m. to 11 a.m. after Northland Magazine on WKLK-AM 1230 WMOZ 106.9 FM. Click here to see Jiffy Jeff's Website!